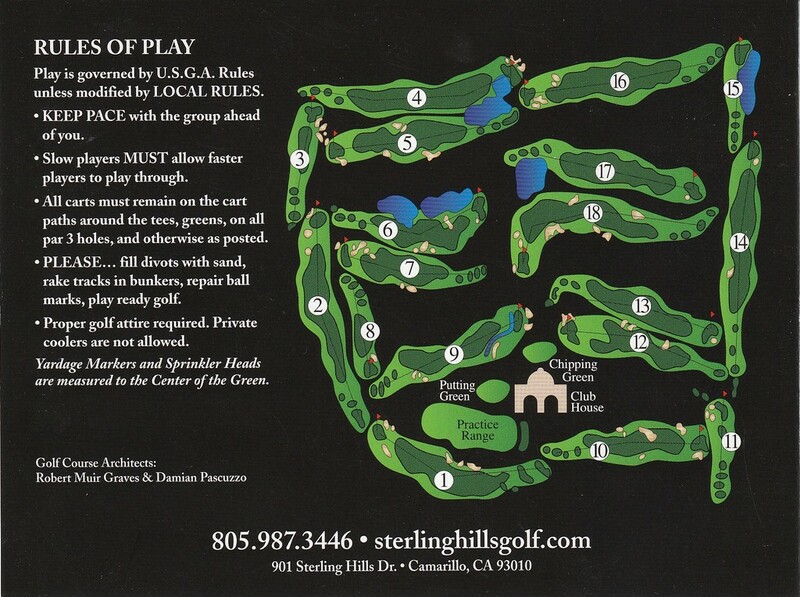 Sterling Hills Golf Club, Camarillo, California - Golf course information and reviews. 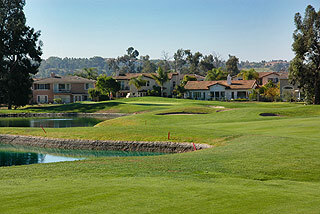 Sterling Hills Golf Club is an 18-hole regulation length golf course in Camarillo, California. 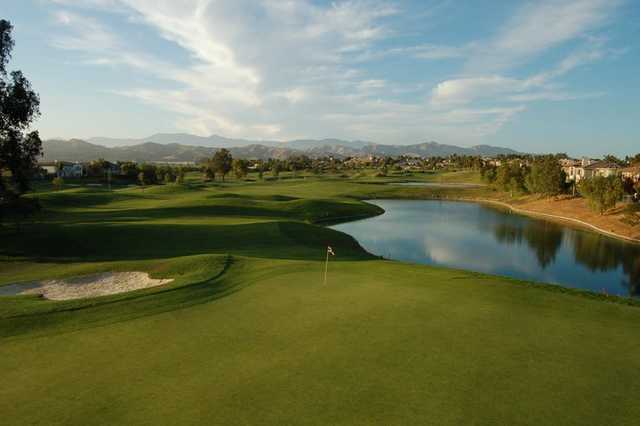 This medium-length layout features 4 sets of teeboxes for the enjoyment of golfers of all skill levels. Online tee times may be available at Sterling Hills Golf Club or at nearby golf courses, usually offered at a discount from the normal rate. 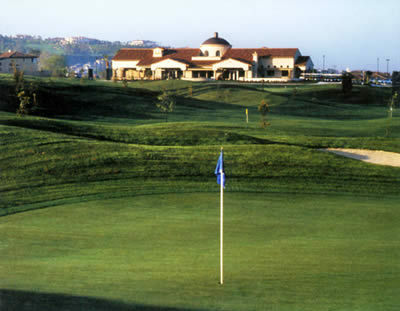 Add a course review for Sterling Hills Golf Club. Edit/Delete course review for Sterling Hills Golf Club.